Running a business can be challenging enough, without having to worry about connecting to cloud services. Connectivity needs to be absolutely seamless in today’s competitive market. Carrier hotel and colocation provider Netrality Properties is one company that is streamlining connectivity for its customers. 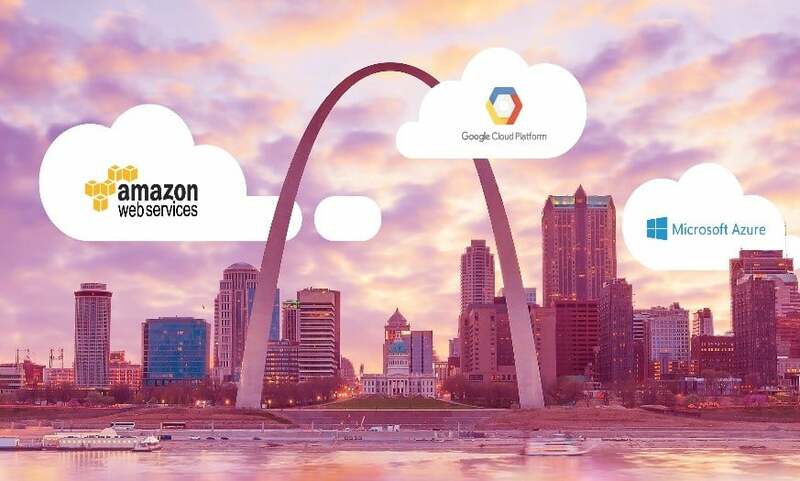 Netrality Properties recently announced an agreement with Epsilon to install its Cloud Link eXchange Platform, CloudLX, at its 210 N Tucker meet me room (MMR) with direct connection to 900 Walnut’s MMR in St. Louis. This means Netrality Properties’ enterprise customers and network operators can now connect to leading cloud service providers and Internet exchanges like Google Cloud, Amazon Web Services (AWS) and Microsoft Azure over a single physical connection. CloudLX forms as a module inside of Epsilon’s on-demand connectivity platform, Infiny. This online portal allows users to seamlessly procure and manage global networks over a scalable and assured network. What’s more, CloudLX uses intelligent networking technologies and automation to enable port-to-port, port-to-cloud and port-to-Internet exchange, globally. For users, this means simple click-to-connect provisioning and end-to-end visibility into network performance. CloudLX serves as a single source for solving all cloud connectivity needs. Paul Verhoeven, General Manager at Americas of Epsilon, also commented on the expansion. To learn more about CloudLX, click here.